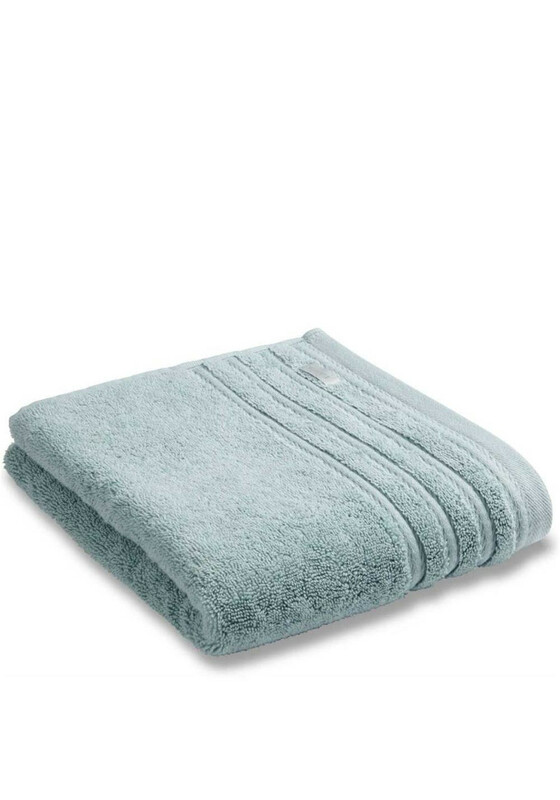 In beautiful duck egg green, Bianca presents this stunning combed cotton towel range which are the perfect addition to your bathroom. Soft, luxuriously plush and absorbent, this quality range are featured with a decorative trim for a classic and timeless style. 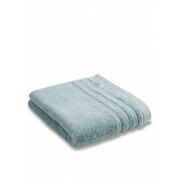 This range includes 2 face clothes, hand towel, bath towel and bath sheet.